For Thrive Plymouth’s Year 5, the focus is Connecting People Through Food. 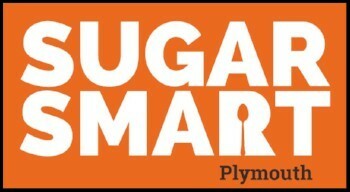 In preparation for this, Thrive have teamed up with Food Plymouth to help deliver Sugar Smart Plymouth which is one of six projects aiming to help Plymouth achieve Silver Status as a Sustainable Food City. On the 16th January 2019 from 2:00pm until 3:30pm, Sugar Smart will be delivering a Webinar to train Sugar Smart Ambassadors or inspire people to eat healthier and drive for improvements in local food environments. Click here to find out more.